Berkshire Geoconservation Group is compiling an atlas of building stones and other materials that are used across the county. 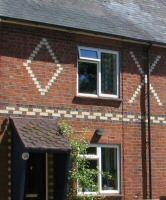 In particular we are looking for use of local materials, including brick, to highlight the variety that exists. Where materials are used from elsewhere we would like to hear about that too as it helps to build up a picture of what has been used where and why. 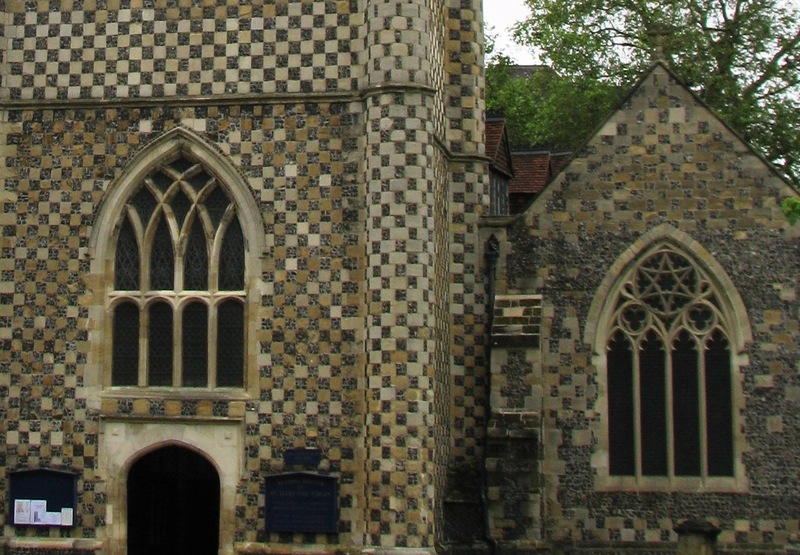 Churches and other important buildings often use materials sourced from further afield and usually have some interesting stone used within their fabric. For instance, the church at Marsh Benham uses locally sourced tufa in the walls, whilst Newbury and Hungerford both use alabaster from Derbyshire inside. 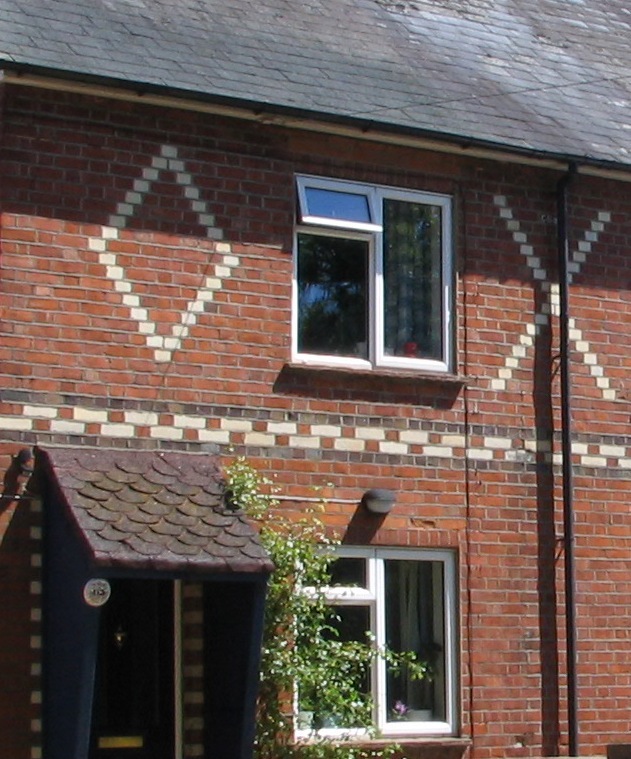 Brickmaking is also a part of Berkshire heritage and locally made bricks were in use until about 50 years ago. Different materials influence the style of building and any images would be gratefully received. We would be most grateful if you could download and complete the Building stones recording sheet (below) and either email or post it back with as much information as possible. Even if you do not know what the building stone is, please let us know about it. We can help to identify it. We will publish a document that will be available on line illustrating the variety across the county and links to bedrock geology and other factors such as transport routes. We will be producing a leaflet summarising the results which will be available online or in hard copy on request.